Photo of me by ©Melany Sarafis. 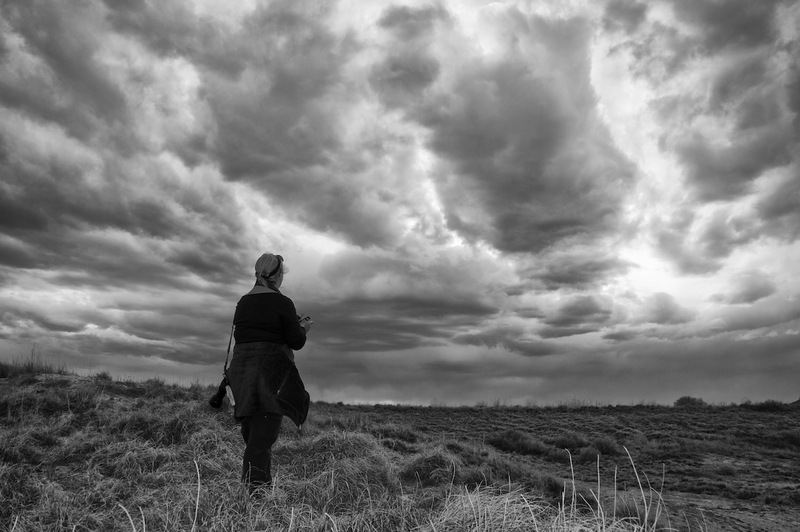 The image was captured at Muleshoe National Wildlife Refuge while we were watching a storm blow in across the Llano Estacado. Forgotten Winds started to take bloom when I decided to get serious about my nonfiction writing and photography. You’ll find a variety of topics from books, history, and my wildlife biology work and of course my photography because some of my significant photographs have stories to tell. Book Reviews: I’m passionate about books and love reading. 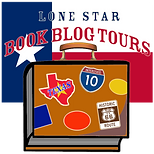 Currently, I’m a review blogger for Lone Star Literary Blog Tours. History: I am an accidental historian and love history. I never intended to research or write about history, but I learned from some of the best Texas historians on how to do right. Here I share historical moments that I come across during my travels. I’ve also written a historical true crime book on a double murder that occurred in Texas. It is in the final editing process and I’m seeking a publisher. Nonprofit: One of my greatest passions is nonprofit work. I’ve created ten nonprofits in Texas that has ranged from animal rescues to feeding the hungry to helping cancer patients. If you have a nonprofit you’d like to start please contact me. Needing nonprofit guidance? Then I’m your girl. I have found through my nonprofit work that my heart will always want to help others achieve their own goals to serve their purpose. I loved knowing that hundreds of dogs have been saved and people are getting much-needed meals to feed themselves and their families. General: I share some bits and pieces about my personal life and experiences. I’m Christena, the author of Forgotten Winds. I’m a nonprofit advocate, nonfiction writer, self-taught photographer, and wildlife biologist. I’m passionate about accuracy. My home is in Texas and I have a wondering heart. I currently share my life with Azrael, a rescued Czech Shepherd who is protective, spoiled, and always has my back. Love Goth music. Hiking is my main love because it clears my head and challenges my body. My long-term dream is to one day visit Africa to see wild elephants before they are gone. You’re welcome to join any of my social media via Instagram, Twitter, or Facebook. Photographs – © Christena Stephens Photography, unless otherwise noted. © Christena Stephens, 2014 – 2018. Unauthorized use and/or duplication of this material without express and written permission from this blog’s author and/or owner is strictly prohibited. Excerpts and links may be used, provided full and clear credit is given to Christena Stephens with appropriate and specific direction to the original content. Great article on the Sundown problem. Impressive analysis. Love your photography. Hi Scott – Thanks so much for your feedback and comments. Thanks for the photography comment! Christena – I enjoyed meeting you tonight at the Buddy Holly Center, and look forward to seeing you around town! I enjoyed meeting you as well.